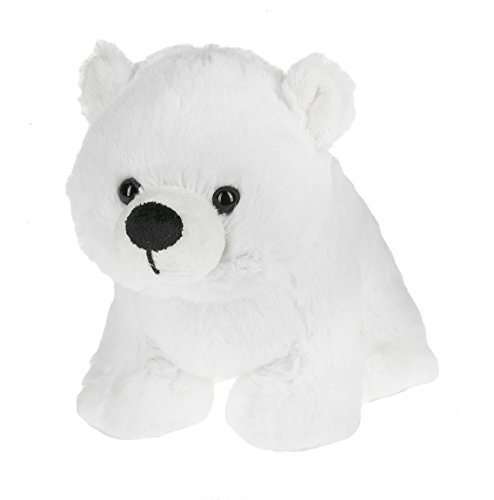 This awesome arctic cub is sure to melt your heart! They just love going for a swim in their Polar Bear Club Swimming Hole. After going for a swim, they're sure to have worked up an appetite, so feed them their favorite snack, a sweet splinter of White Chocolate Bark!. 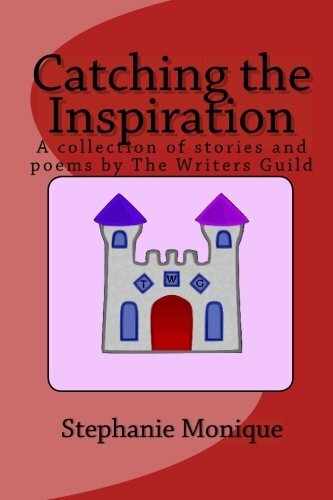 The second book in The Writers Guild's Inspiration series, Catching the Inspiration is a book with a variety of stories and poems written by young authors. 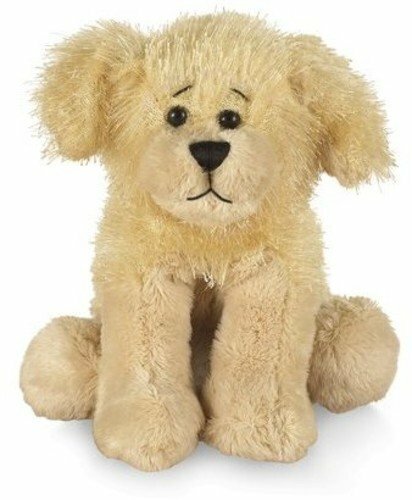 Ganz Lil'Kinz Golden Retriever Plush, 6.5"
You've been collecting your online Webkinz Trading Cards in your virtual collection binder, now you can keep your actual cards in a real Webkinz Trading Card binder too! This handy compact binder holds 96 Webkinz Trading Cards so you can display and show off your collection to all your friends! The enclosed Feature Code will unlock 2 exclusive online binder podiums for your virtual collection! 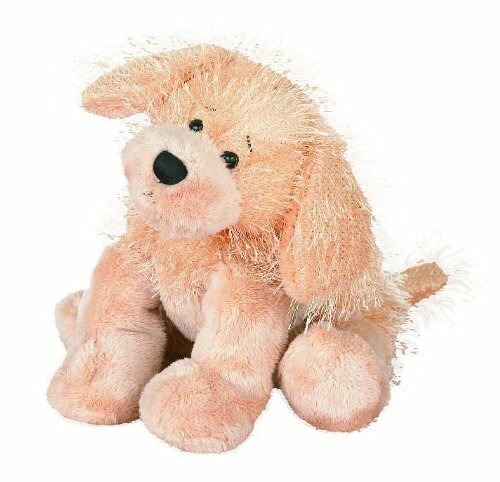 Discover a virtual world with Webkinz pets. This 2 1/2 inch long ornament is in the shape of a black and white cat wearing a green elf costume and holding a gift wrapped in purple paper. This ornament includes a special feature code. Enter this feature code at the Code Shop in Webkinz World and receive an exclusive online gift for your Webkinz pet! 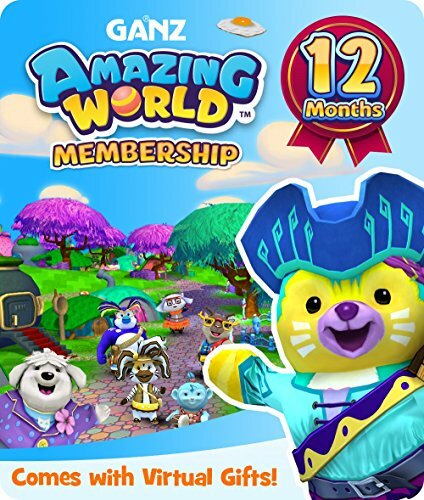 Must have an active Webkinz World account to enter feature code in the Code Shop. 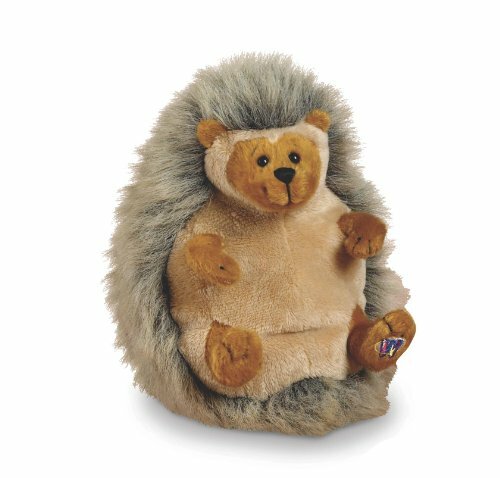 Webkinz Christmas Ornaments are appropriate for ages 3 and up. 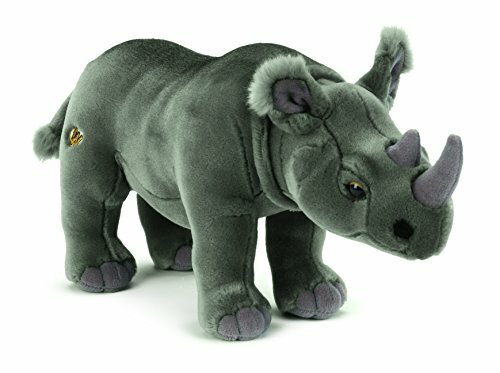 BLAST TO THE PAST: Webkinz Collection!